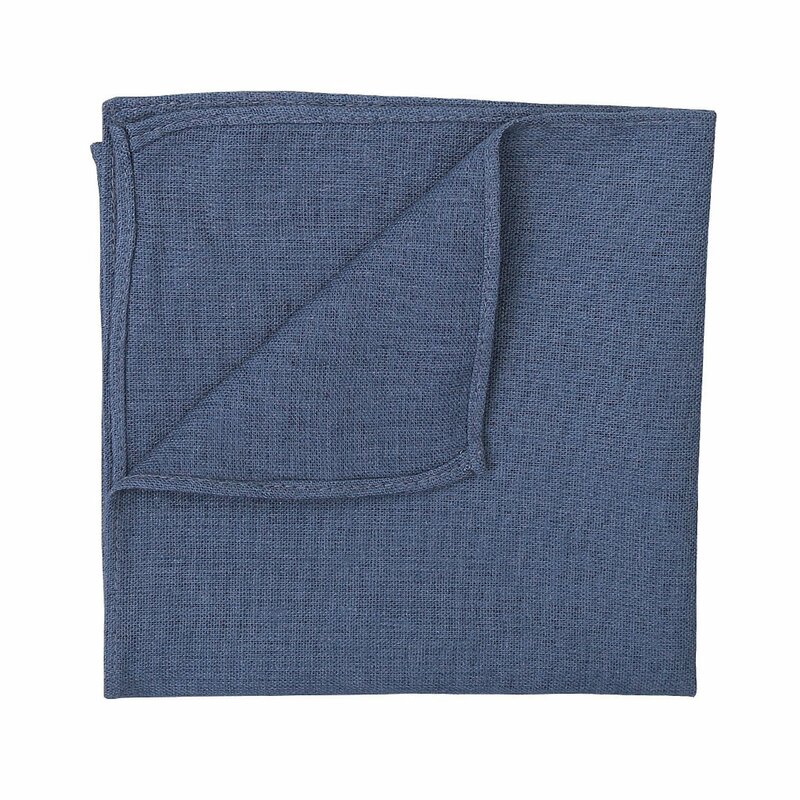 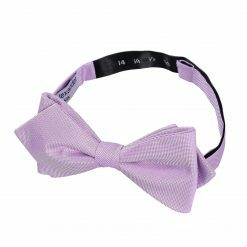 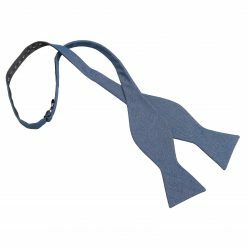 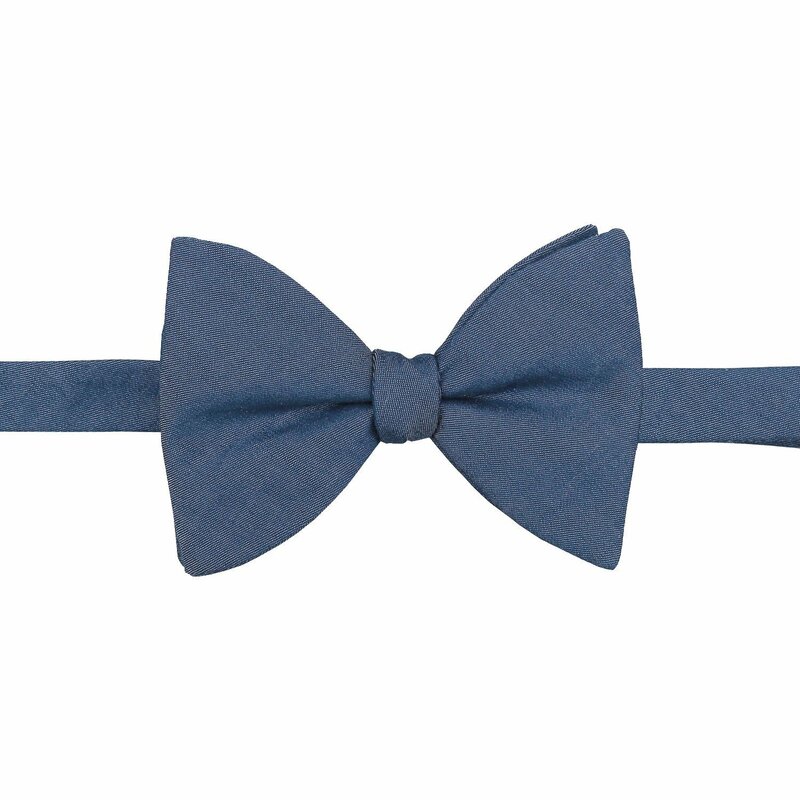 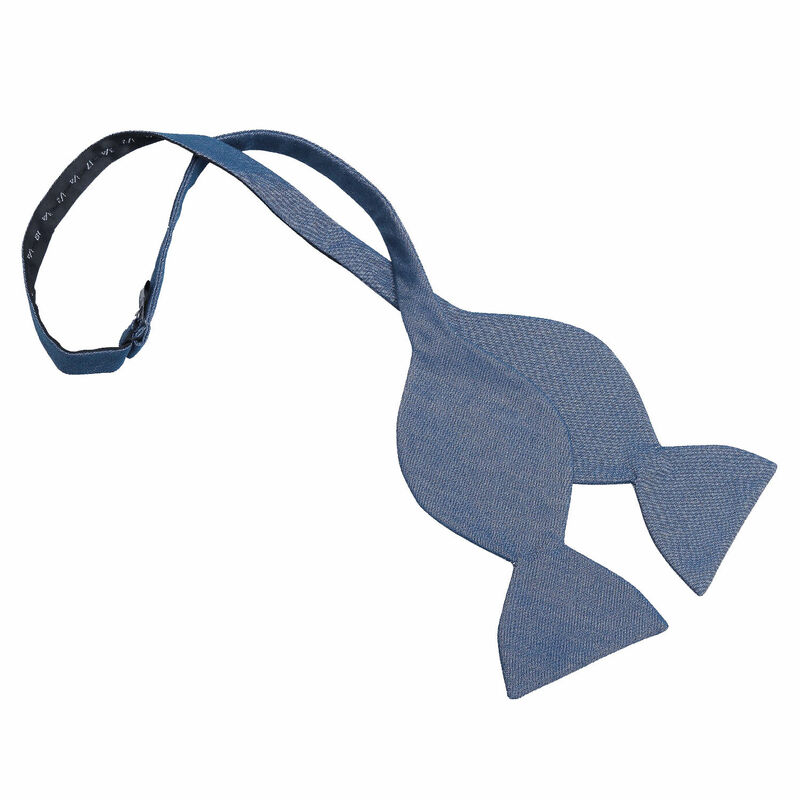 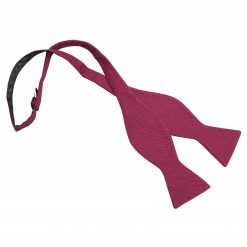 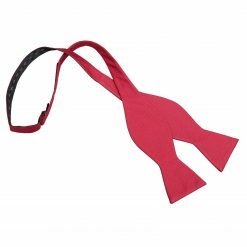 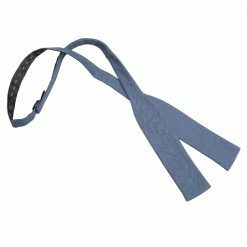 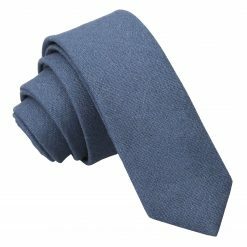 Complete your getup with this fine dark blue hopsack linen butterfly self tie bow tie by James Alexander. 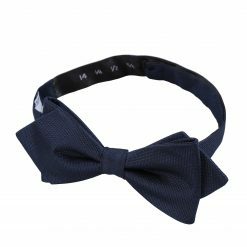 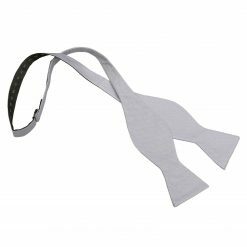 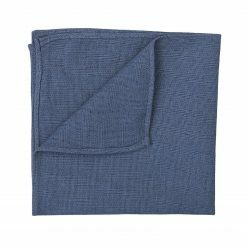 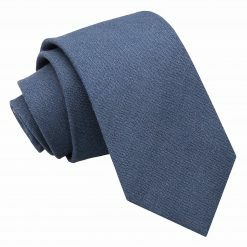 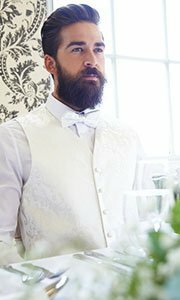 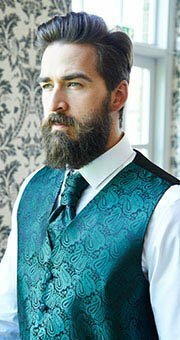 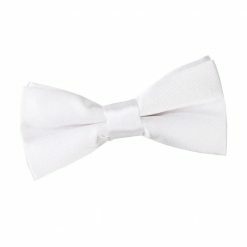 Handmade with the finest technique and posh linen fabric, this dark blue hopsack linen butterfly self tie bow tie will surely be a showstopper. 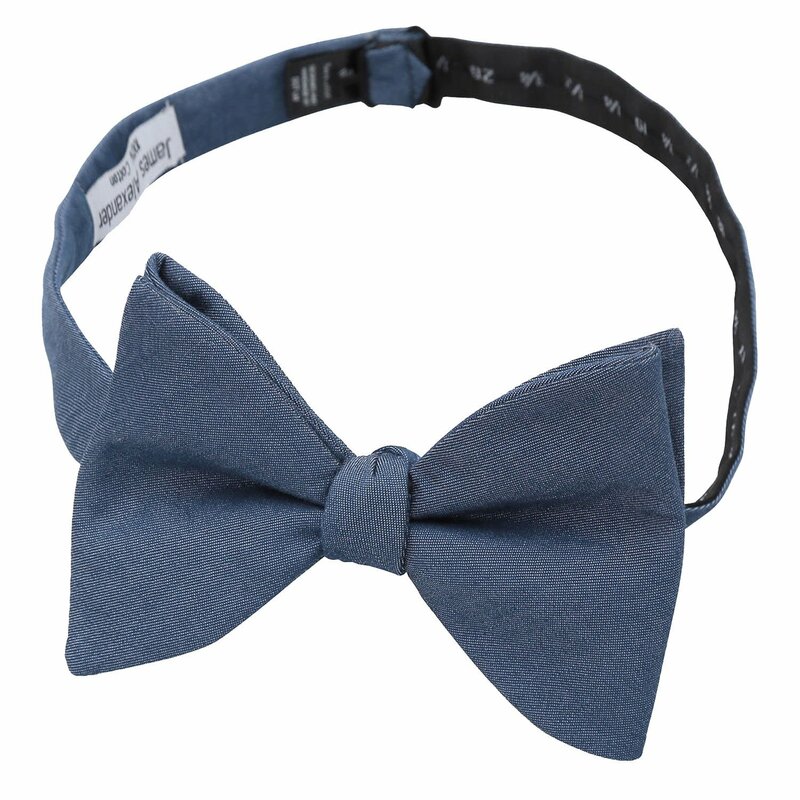 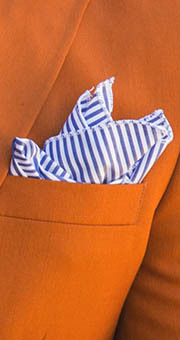 Wherever you will go, James Alexander will show off the professional and trendy side in you!